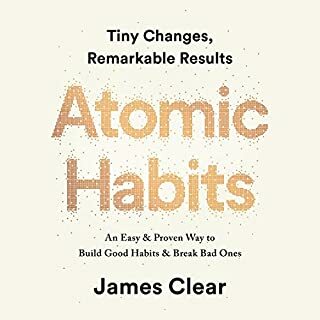 Easily applicable, you will find James Clear’s book Atomic Habits a practical and pointed guide for making changes in your life. 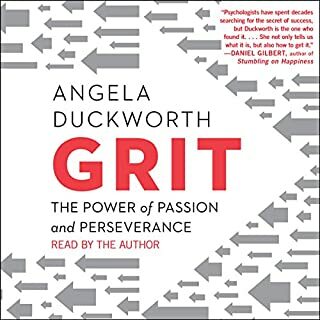 Can’t thank Angela Duckworth enough for the thoroughness, the insight, and the grit of this book. 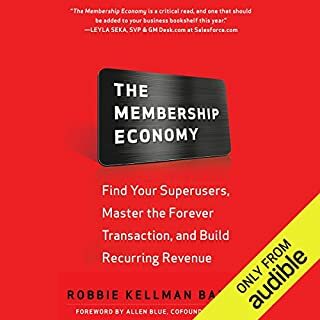 I am just starting my membership business and I received much helpful and beneficial information and strategies for going forward from listening to this audiobook.